You know what they say — behind every great woman is a group of other great women cheering her on. And that certainly seems true for the Duchess of Sussex, formerly Meghan Markle, whose close friends have broken their silence to speak out on behalf of their royal friend. 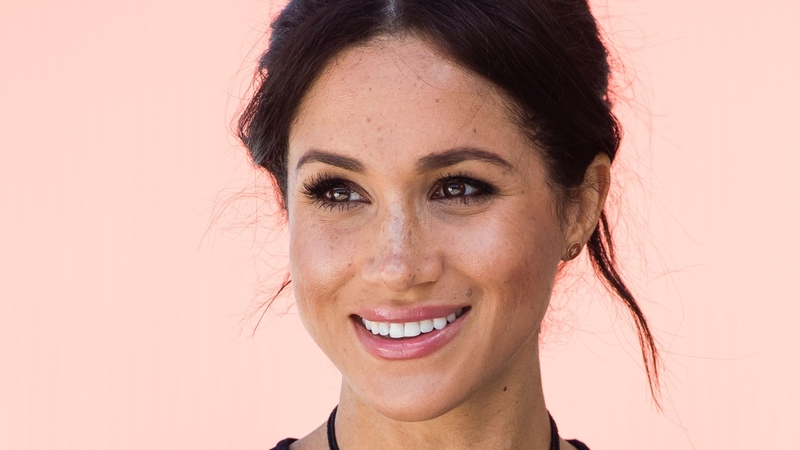 In an interview with People magazine, five women from Meghan’s inner circle have come forward after biting their tongues for two years while their best friend endured public scrutiny and, according to them, baseless lies. While the women asked to remain anonymous in order to safeguard their relationships, they didn’t hold back about much else where Meghan is concerned. One of the friends recalls how welcome Meghan made her feel when the friend flew out from L.A. to spend time in the cottage. “In the room she made up for me, there was a candle lit by the bed, slippers and a robe. We were the only two in the house. It was our time. She made the most lovely meals. She made tea every day. It was raining and muddy outside, so the dogs got all dirty, and she’s wiping them off with towels. How much she loves her animals, how much she loves her friends, how much she loves feeding you, taking care of you — none of that has changed,” said the friend. Naturally, the friends sought to address the wide-ranging scrutiny Meghan has been under, including from members of her own family. As for Meghan’s media-chatty father, Thomas Markle, friends insist he could speak to his daughter if he really wanted to — “He knows how to get in touch with her,” said the friend, claiming Markle hasn’t even attempted to call or text Meghan. Read the full story in the cover story of this week’s edition of People.